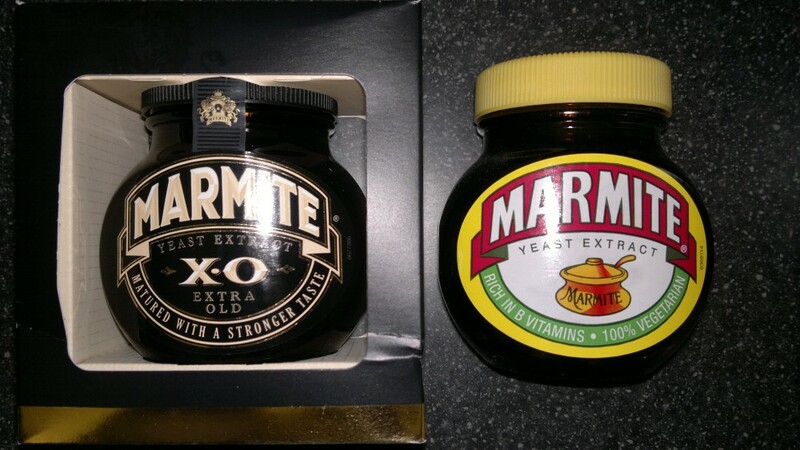 Much to my wife's disgust, I am a confirmed Marmiteoholic – to such an extent, in fact, that I have moved on from the standard product to the hard stuff: the black-and-gold-labelled Marmite XO (Extra Old). 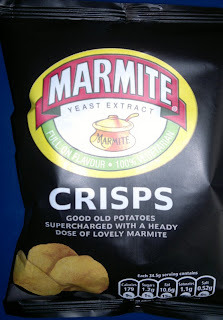 On toast, it rocks utterly. I'm on my second or third jar now. 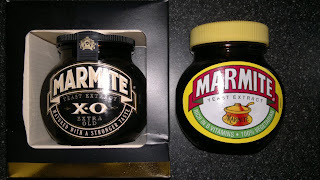 A few years ago, a couple of Norwegian friends were visiting me, and one – an adventurous chap with curiously anglophile tastes – decided to try Marmite on toast. To no particular surprise, he didn't like it much, but the following day I was amused to find him trying again "to see if it was any better the second time". It wasn't, apparently. To my enquiry, he replied, "It tastes bad." "Well... it's just a general kind of badness." 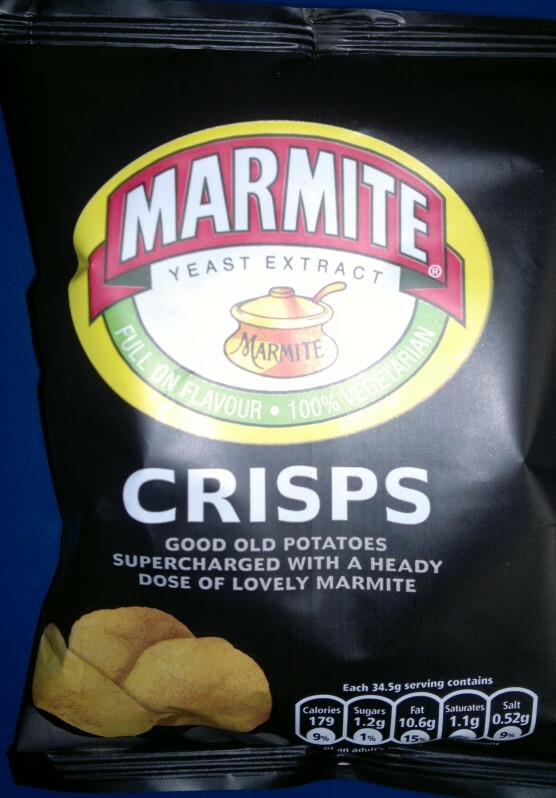 Anyway, back to my core topic: crisps.